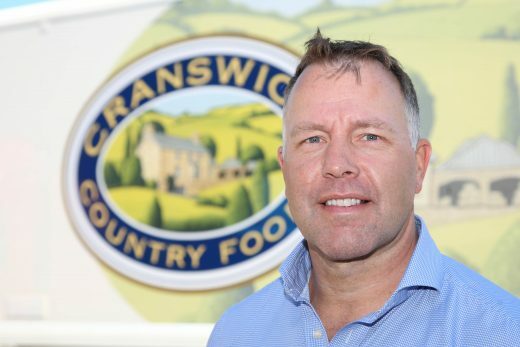 Cranswick, one of the leading UK food producers, has today announced that it has acquired Dunbia Ballymena – a leading Northern Irish pork processing business which currently employs 360 people and processes around 7,800 UK farm assured pigs each week. Revenues have touched £72.4m and this acquisition enhances Cranswick’s pig processing capability and establishes a significant presence in Northern Ireland. Dunbia Ballymena operates from a modern, purpose-built facility in Country Antrim and has a strategic, well-established supply chain with strong links to the local farming community. Jack Dobson, Executive Director of Dunbia Limited, will support Ballymena in a consultancy capacity to help ensure a smooth transition. Adam Couch, CEO of Cranswick, commented: “I am delighted to announce the acquisition of Dunbia’s Ballymena pork processing business. This acquisition strengthens our UK pork processing business and provides us with greater control over our supply chain, ensuring that we can maintain the production and processing of high quality, UK farm assured, pigs which is central to our customer’s requirements.